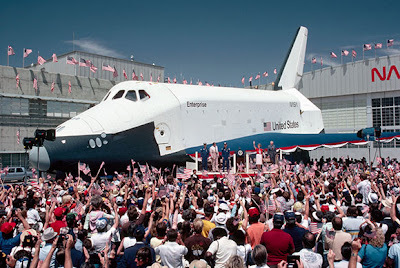 It all began in 1972 when Congress approved funding for the shuttle program. 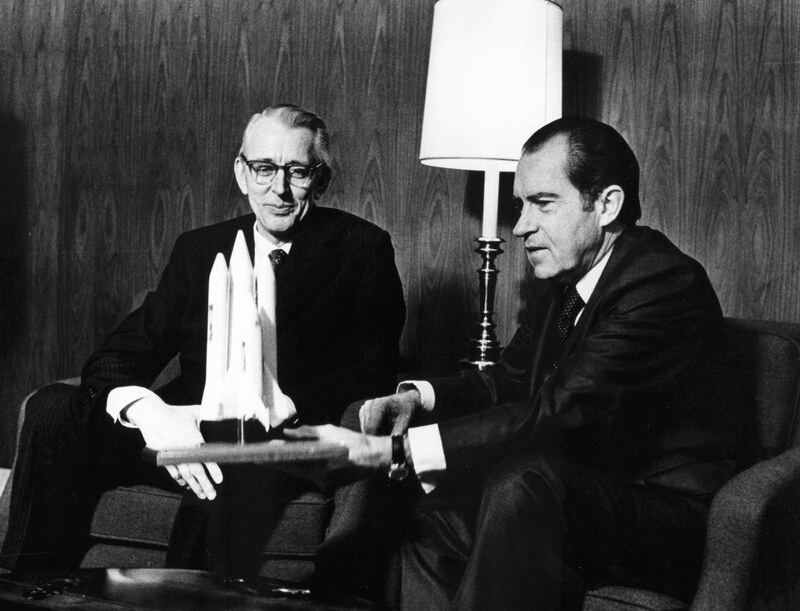 In 1977 NASA began to combine a 2 rocket launch system, an orbital spacecraft and a re-entry space plane with modular add-ons. 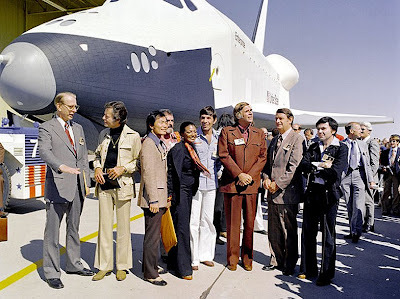 The first of its kind was the Enterprise built by NASA in 1974 to perform space flights in the atmosphere. It was constructed without engines or a functional heat shield, and was therefore not capable of space flight. In 1975 NASA began constructing the first space-worthy space shuttle the Colombia. 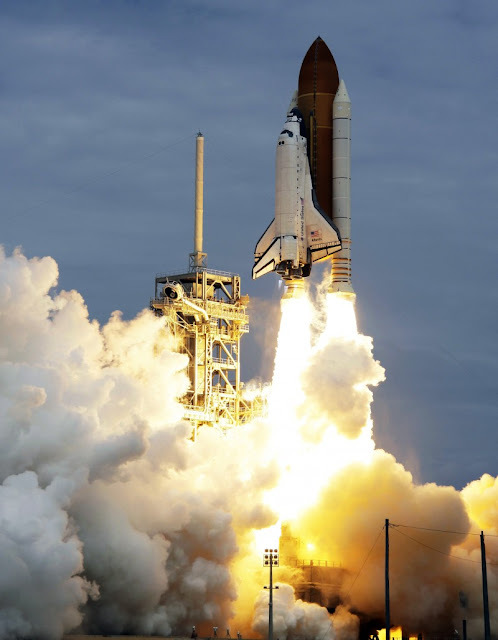 First launched on the STS-1 mission and the first of the Space shuttle program, it completed 27 missions before being destroyed during re-entry on February 1, 2003 near the end of its 28th. 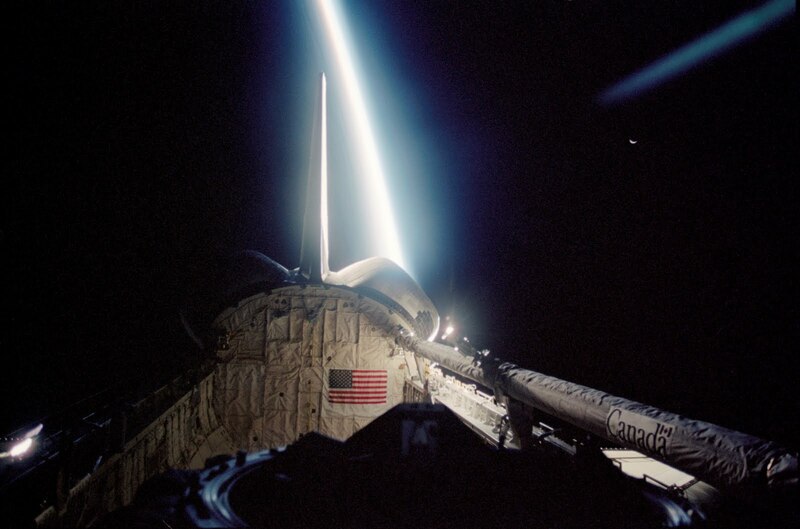 STS-107. (We will never forget the crew of STS-107). 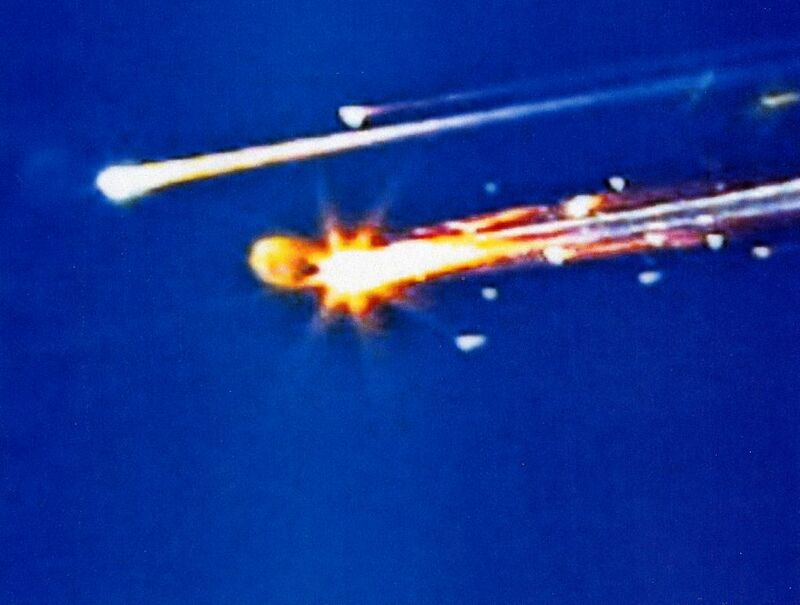 Over Texas, during re-entry on earth's atmosphere. 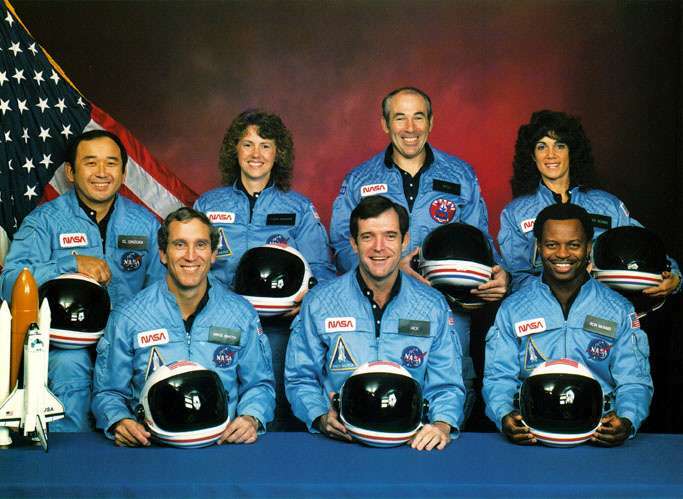 The lost of Columbia and its crew was one of the biggest break downs NASA and all of the people has ever had. 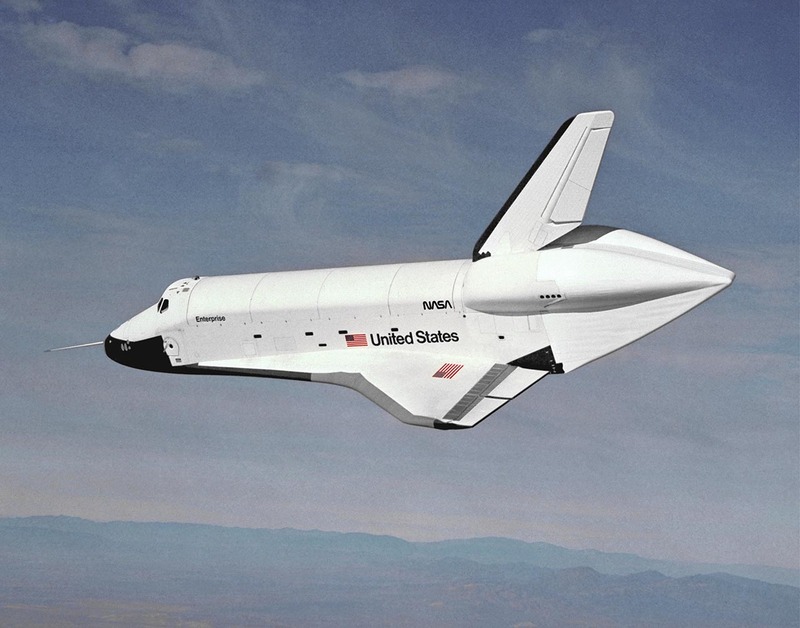 January 1,1979 a contract award was signed to create a vehicle who could later be converted to a flight vehicle. 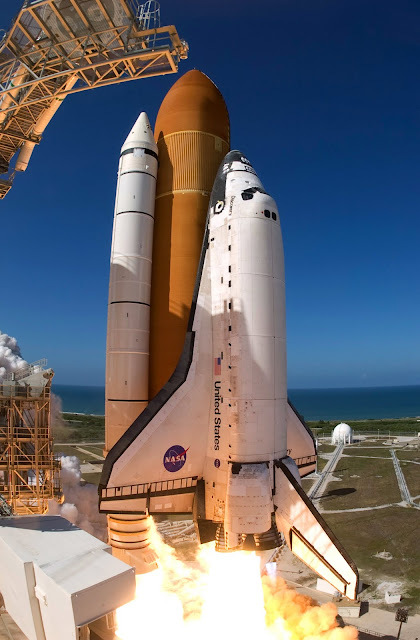 In order to prevent damage during structural testing, qualification test were performed to a factor of safety of 1.2 times the design limit loads. The qualification test were used to validate computational models, and compliance with the required 1.4 factor of safety was shown by analysis. 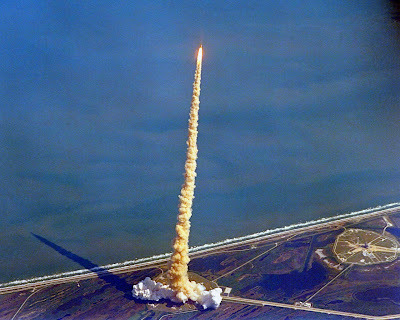 The Challenger was born. 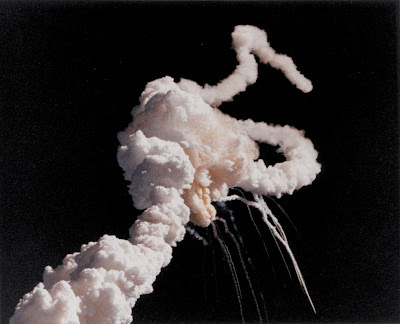 Challenger was destroyed as it broke up in mid-flight in the second minute on its tenth mission, on January 28, 1986 at 11:38:00 am ET. The breakup was ultimately due to the failure of an O-ring on its right solid-fuel rocket booster. (We will never forget you STS-51-L crew). 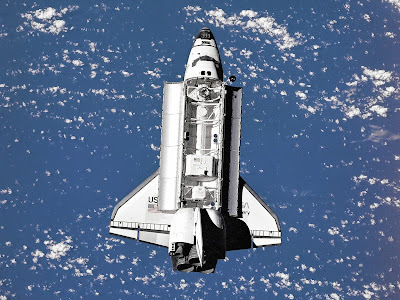 This next spacecraft takes its name from four British ships of exploration named Discovery, primarily one of the ships commanded by Captain James Cook during his third and final major voyage from 1776 to 1779. 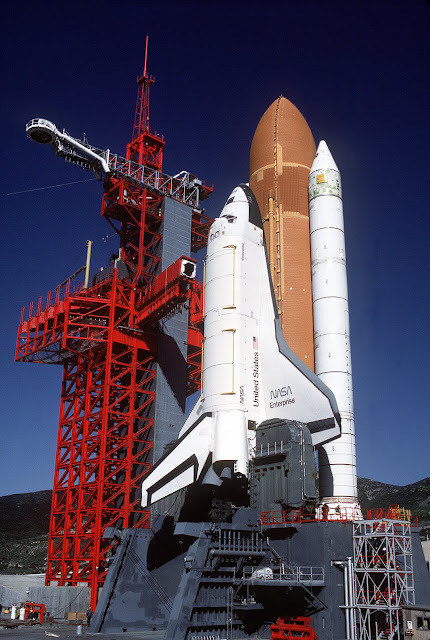 In 1980 the Space Shuttle Discovery Started it structural assembly of aft-fuselage and being finally ready in August 12, 1983 after a complete check and final acceptance. Discovery was NASA's Orbiter fleet leader, having flown 39 successful missions in over 27 years of service. It made its final touchdown at KSC on March 9, 2011 at 10:57:17 CST. 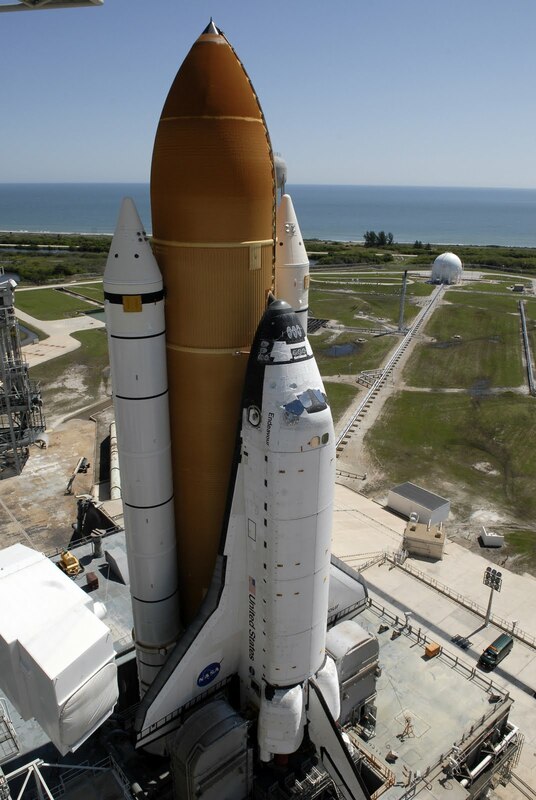 Next we have our beloved Endeavour, built with new hardware designed to improve and expand orbiter capabilities. 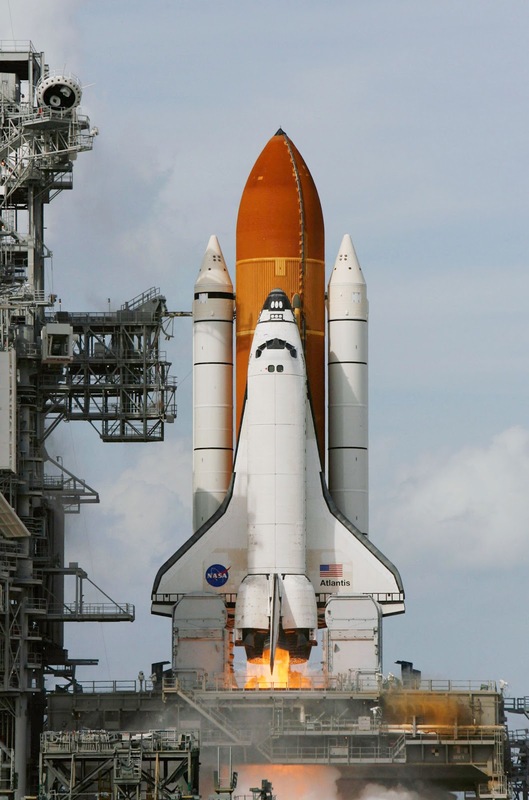 Endeavour flew it final mission, STS-134 to the ISS in May 2011 after 18 years of service. 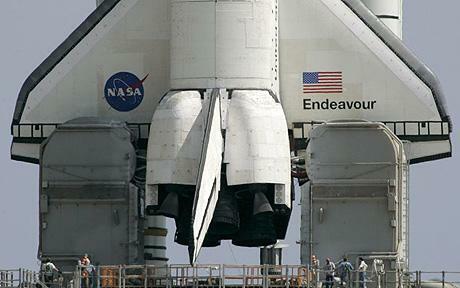 Endeavour was named through a national competition involving students in elementary and secondary schools. 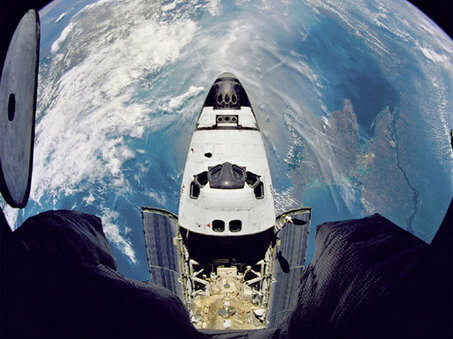 Earth's horizon as seen from the Endeavour. 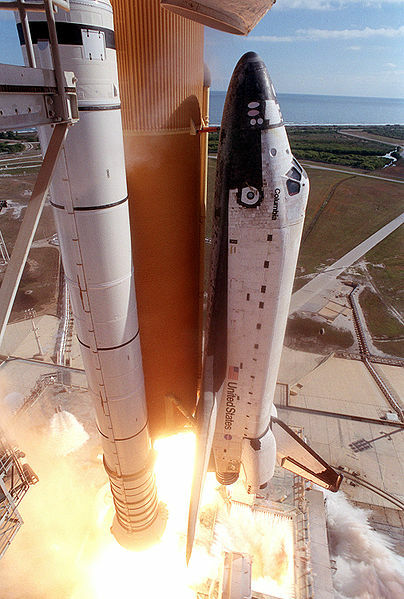 And last, and the very very last to flight into space is the Atlantis. The last active space Shuttle orbiter in the Space Shuttle fleet belonging to the National Aeronautics and Space Administration (NASA), it deployed the planetary probes Magellan to Venus (on STS-30) and Galileo to Jupiter (on STS-34) besides other missions that will be remembered through out history. 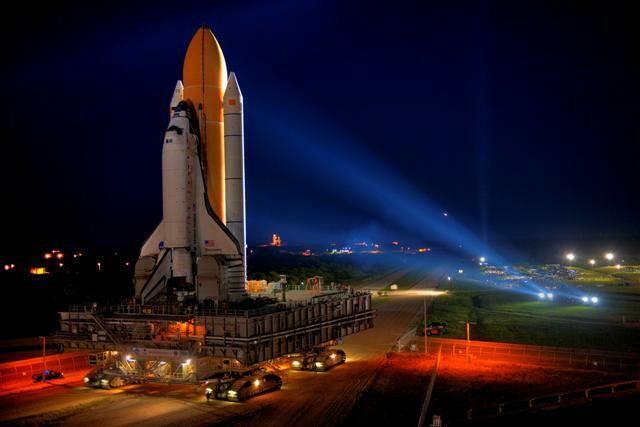 Atlantis launched successfully for the final time on the 8th of July 2011 at 16:29:00 GMT. 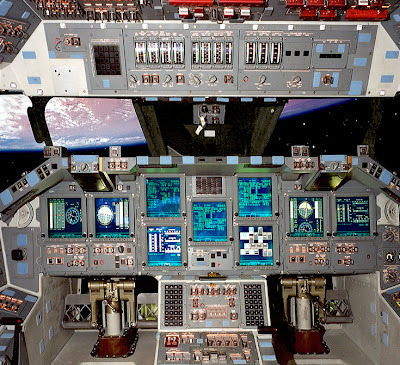 The Atlantis space shuttle cockpit. 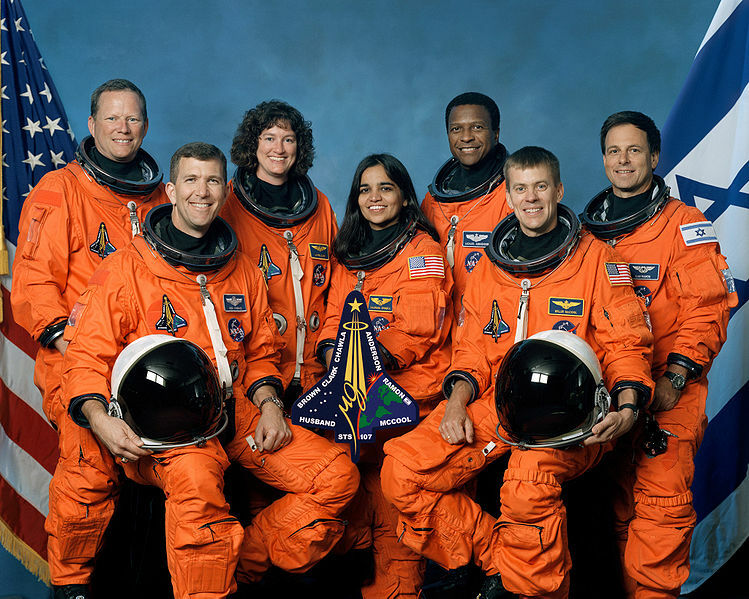 And of course the last crew of the Space Shuttle Program in history the STS-135. And last, a video of the last lift-off of the Space Shuttle Program. Thank you for all the assistance you have provided us during all this years. 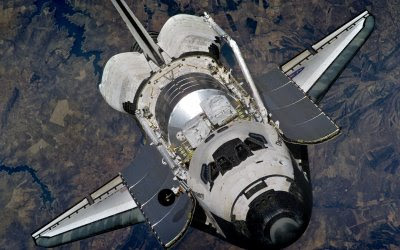 We appreciate the hard work and advice you have given us,as well as the connections with new frontiers. 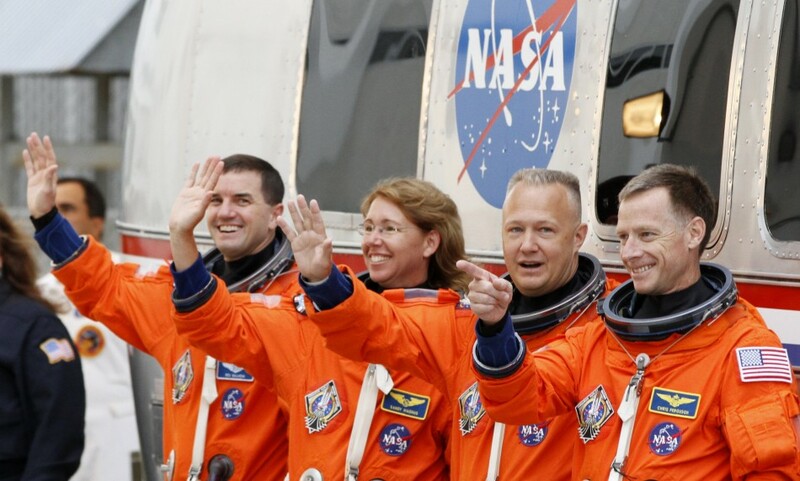 Your expertise and help have been invaluable to all of us during this process. Excellent way of showcasing an era of space travel for the future generations. An era marked by mishaps but made space travel a journey worth remembering. RIP Spaceshuttle !! 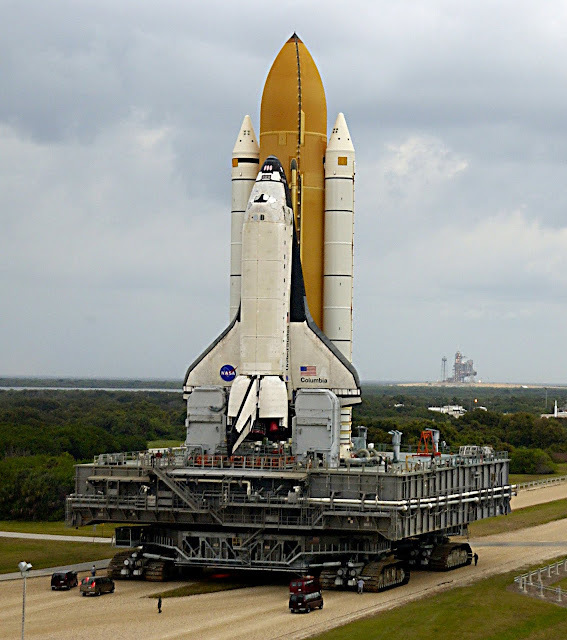 for people really interested in space and science, you really have a poor handling on grammar, syntax and spelling. hire a proofreader. For a grammar critic, you should know that a capital letter comes every time you begin a sentence or after a period. 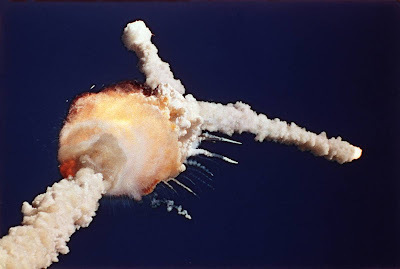 To articulate pseudo-science, to comment about news, to complain about rubbish scientific projects, and mainly, to write independent articles in the field of critical thinking and if possibly science.